#RRBC DAY 27 @RRBC_RWISA MEET @ParkerJoni Joni Parker – “ON THE AIR” | Our Lady of Victory Remembered! 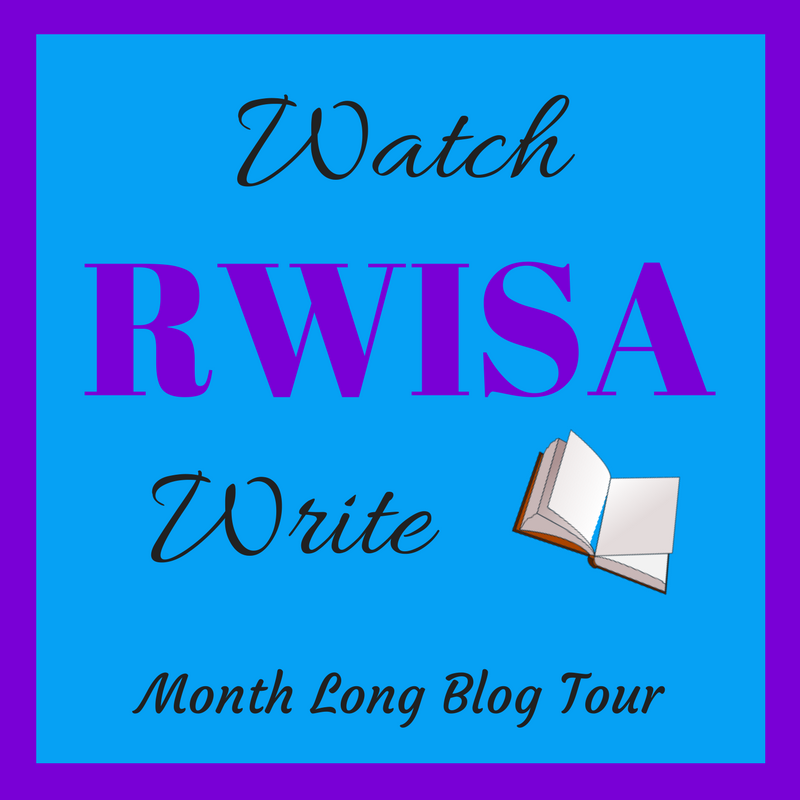 TODAY is the 27th day of WATCH “RWISA” WRITE Showcase Tour! 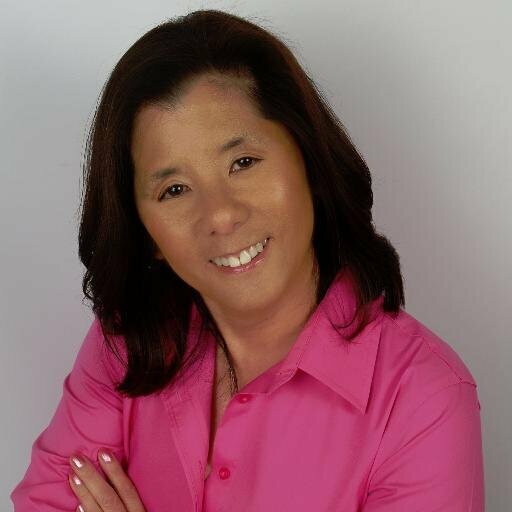 Please take the time to read Joni Parker’s works, share comments, like this page and check out her books in the #RWISA catalog. TODAY WE SHOWCASE JONI PARKER!! 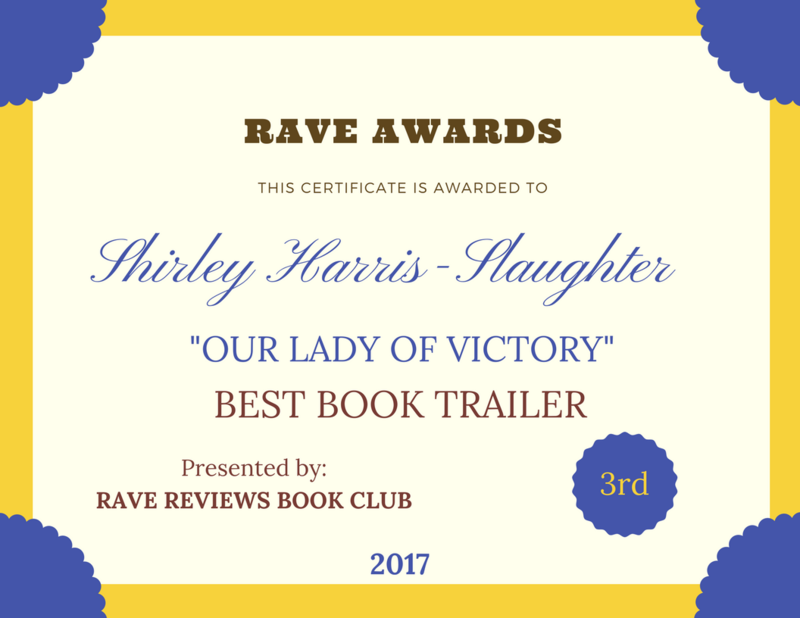 This entry was posted in RWISA TOUR and tagged #RRBC, @ParkerJoni, @RRBC_RWISA, “ON THE AIR”, DAY 27, Joni Parker, WATCH "RWISA" WRITE Showcase Tour on August 27, 2017 by Shirley Harris-Slaughter. What a fantasy, or is it? You be the judge. Thank you Joni for entertaining us today. You are giving us a lot to think about.